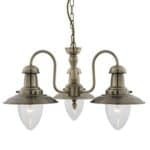 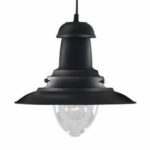 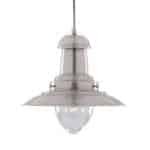 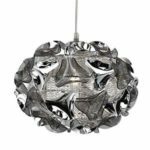 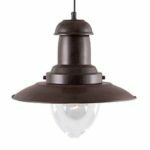 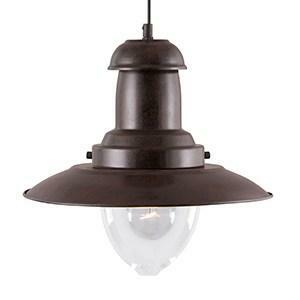 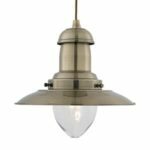 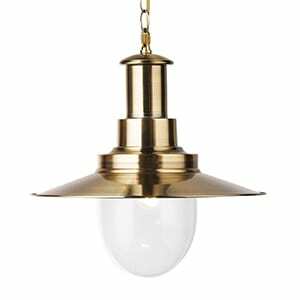 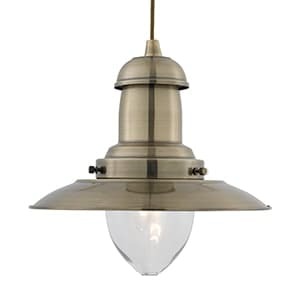 The Fisherman antique brass ceiling light with dark wood finish and clear glass shade is a sturdy lantern made in tradition style, but with a modern trend of combining wooden and metallic elements. 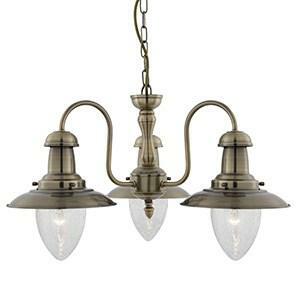 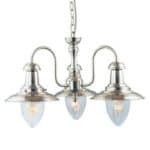 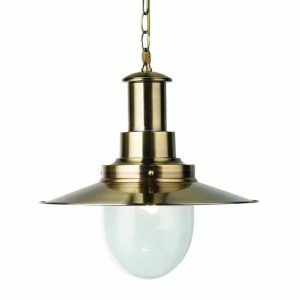 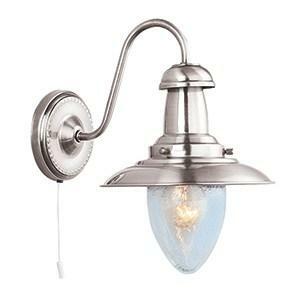 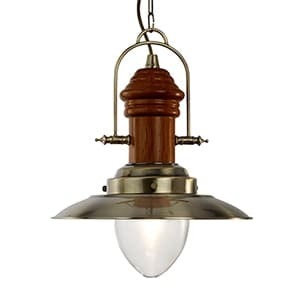 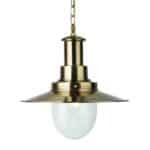 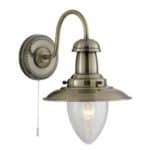 The light has a beautiful old fashioned look, with a dark wood, clear glass, and antique brass finish. 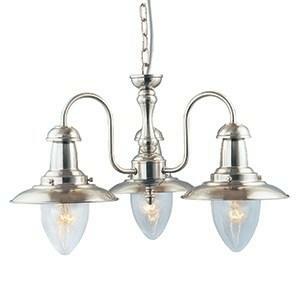 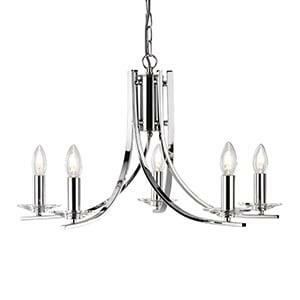 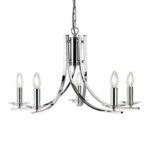 And it provides a stunning centrepiece for any domestic living space with an industrial look.